We are thrilled to announce Laura Booi, PhD, member of the World Young Leaders in Dementia (WYDL) and Atlantic Fellow with the Global Brain Health Institute, Trinity College Dublin, has agreed to present at our February Webinar. Thank you Dr Booi! Please note: this will be one event, set in a number of different time zones. 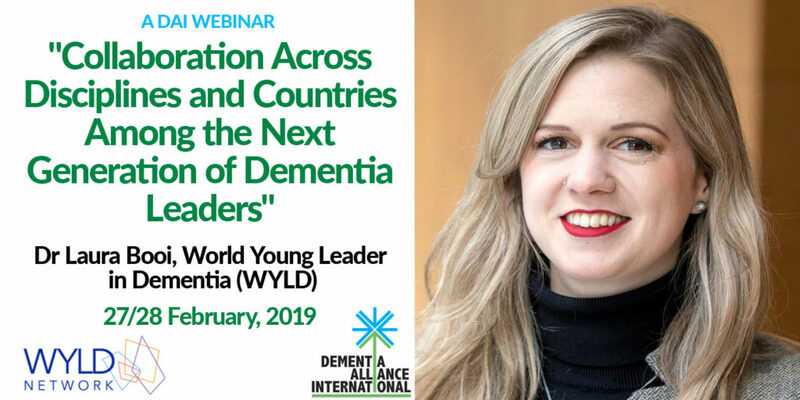 About the Webinar: World Young Leaders in Dementia (WYLD), a network of young professionals in the field of dementia. WYLD members represent over 300 individuals, under the age of 40, from 30 countries, spanning across 6 continents, who are working together across disciplines and borders to develop innovative dementia solutions.The network supports the work of the World Dementia Council as well as other NGOs. 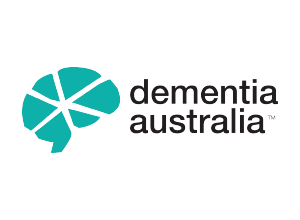 WYLD offers opportunities for professionals in the dementia space to connect and learn from others across disciplines and geographic boundaries. For more information please visit www.WYLDementia.org and attend this webinar. About Laura: Laura Booi, PhD is a Gerontologist from Vancouver, Canada. For over the past decade her research has focused on improving the lives of those live with dementia, as well as those who support them. Her doctoral thesis used ethnographic methods to explore the lived experience of care assistance in long-term care settings. She has also conducted large-scale projects examining the role of dementia related stigma within retirement communities. Laura is an outspoken advocate for people living with dementia and one of the the co-founders of the World Young Leaders in Dementia (WYLD). She is currently living in Ireland as an Atlantic Fellow for Equity and Brain Health with the Global Brain Health Institute at Trinity College, Dublin. The Webinar runs for up to 1.5 hours. Check your time here if not listed above. PLEASE CONSIDER DONATING TO DAI OR BECOMING AN ASSOCIATE OR PARTNER. WITHOUT YOUR DONATIONS, DAI COULD NOT PROVIDE THE SERVICES WE PROVIDE CURRENTLY FOR MEMBERS, THEIR FAMILIES & THE GLOBAL COMMUNITY. OPTION: Our event ticketer, Eventbrite, charges us a transaction fee to cover fees and other processing costs, to securely process your donation. Please consider adding an additional small amount to your donation so 100% of your donation amount goes to Dementia Alliance International. During the week, we held our first Open Members Meeting, with about ten members present. Due to some IT challenges, it was a difficult meeting for us all to hear each other, and I kept being cut off, so as the host, it was less than perfect! Although this open members meeting it is a change from the system we first started in 2014 where we had open Board meetings, I truly believe it will give our members a better chance of having your say, and will impact more positively on the way you want DAI to exist. The method of being part of the Board meeting, with no real voice, and no voting rights, for many, did not allow you to have a voice at all, because, as with all groups, there are those with stronger voices who sometimes speak at the cost of others. That is never intentional, and may also happen in this forum, but we are really hoping we can give you a stronger voice. If it does not work out to be a better system, we will review it with you, as we will always work towards improving our methods and services. We welcomed everyone and thanked them for making the time to join us. I cannot easily express how important it is and how much it means personally to me that members made the effort to attend this meeting, because after all, we are only existing because of our desire to support and advocate for people with dementia. I had wanted to start with power point slides but the iPad I was limited to using did not support this, or, I did not know how to work that on an iPad!!! We went over the meeting guidelines and protocols, and did not record the meeting, so I hope we can manage to report it here now! If I fail in this, we may need to record it next time. To those of you present, please let me know. 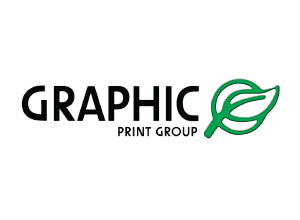 The main guidelines or protocol for the meeting is that we do not interrupt someone when they are speaking, and we ask members to please indicate when they wish to speak, rather than talk over someone else. Nothing complicated at all. As there had been some significant news since the Board meeting was I held, I began the meeting with a newsflash. Since the last Board meeting, we have had two people resign from the Board. Janet Ford (nee Pitts) resigned for personal reasons, and Sid Yidowitch resigned mainly due to changes in his health. Representing the DAI membership and Board, I would like to thank them both for their incredible passion and commitment to the group, especially Jan as a co-founder who has also been a co-chair for almost 18 months, and who represented us so well in Geneva in May. They have both worked hard and represented people with dementia well, advocating strongly for us all. 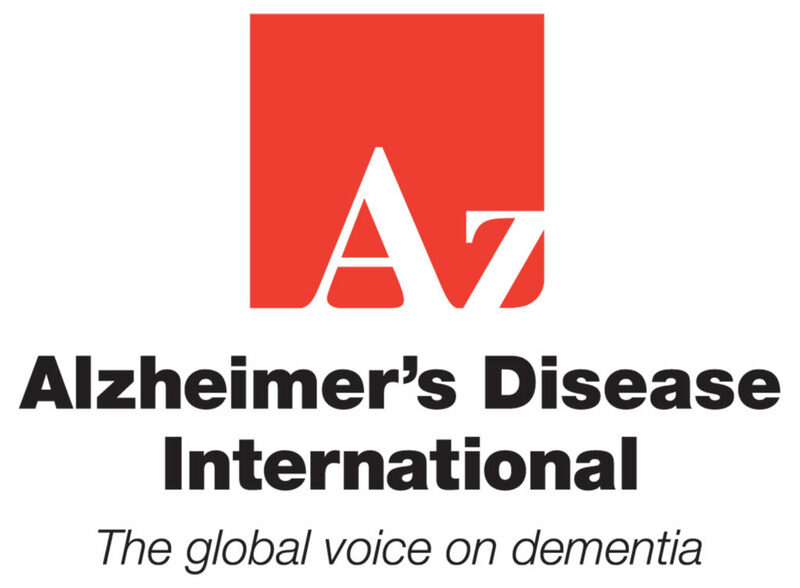 It was decided in May that in line with our DAI vision and mission, and with what it clearly states on our website and all documentation, that membership of DAI must be exclusive to people with a medically confirmed diagnosis of dementia, and we can not accept members without this, therefore MCI is not sufficient to be a member. This has meant we have lost at least one member, whom we will always welcome back if a diagnosis of dementia is ever confirmed. However, the rationale is that, we do not want DAI to be taken over by people without dementia as happened with DASNI. And for example, as MCI does not always lead onto a dementia, it is not appropriate therefore, to break the membership criteria. Getting a medically confirmed diagnosis is incredibly difficult for almost everyone, and we realise there needs to be a support group set up to support this group, but it is not currently the mandate of DAI; we barely have funds to operate for members who have a confirmed dementia. 1. ADI has agreed to make a donation to DAI of £1000, based partly on some donations made at the conference in Perth, and partly because I did not claim my speakers travel bursary allowance. This will ensure our running costs are covered for the year, allowing us to continue to fund the Zoom meetings, support groups and other events. • I’ve just been diagnosed: What next? We still need to determine conference attendances, but we believe ADI2017 and WHO meetings on dementia are a ‘must attend’ for as many members as we can find funding for. 3. Jan had reported on the WHO assembly she attended saying it was an excellent conference. One if the highlights meeting the Ambassador of the UN on human rights, and hearing about their focus on lower and middle class countries; language barriers discussed; Jan discussed DAI, past current and present. Speech went over well, very receptive re rehabilitation and individualised person centred plan to keep people in the community; in the same way as has happened in the disability sector. 4. I gave an update on members survey – it was decided 10 questions should be the limit, as more than that may be too difficult for us to complete, and also more than 10 would mean we had to pay a service fee. A few members trialled the draft survey I initially set up, and found it reasonably easy to do. Kate and John sent it to our members. Whilst the survey was not perfect, in part due to being limited to a FREE one, we have received feedback for a significant number of members, and after another 2-3 weeks, I will evaluate and report on it. It will be open a little longer, if you still wish to send in your thoughts. 5. 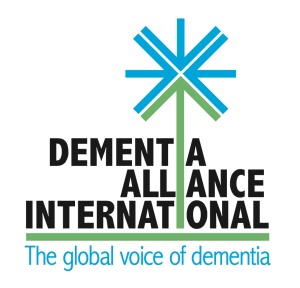 DAI is a member of Global Alzheimer’s and Dementia Action Alliance, although there was nothing to update as we still do not have the minutes from the first face to face meeting held in Geneva in March. We are also a member of LEAD, although again there was little report. Many who have seen this believe it has taken our advocacy efforts back 30 years, and that potentially it increases stigma, discrimination and FEAR. It stereotypes us indicating ALL people have the same symptoms, and focuses ONLY ON OUR DEFICITS. If you haven’t seen it, and wish to send your feedback or comment in any way, here is the link. In no way does it line up with ADI’s global charter of living well with dementia. Many of us agree with these comments. The Board has also agreed to send a formal letter to Alzheimer’s Canada. Please note: Since the open members meeting, I have had a conversation with their CEO who has explained their rationale for it. That is not to say we will support it, but we do need to thoughtfully and properly respond. I did suggest our members could be a resource for Alzheimer’s Canada i the future, and hope we are taken up on this offer. After I was cut off from the meeting, Susan Grant hosted it it was a good discussion where everyone introduced themselves more personally, talking about how long diagnosed and of what their passion was in campaigning and how this could assist DAI. Members present talked more about why they joined DAI and how they would like to contribute. Everyone was keen to share e mails and face book accounts. The meeting finished around 22:40pm, and everyone appeared happy energised and ready to assist the DAI BOARD in any way they could. Thank you for attending, and please, if you were not able to make this one, bring yourselves and your voice to the July Open Members meeting.